Longtime readers know that I'm a fan of Brazilian BBQ, with Fogo de Chao being the clear winner in Philly. In fact, back in my grad school days, I'd set up regular "Meat Fests" with the guys. But what exactly is Brazilian BBQ? 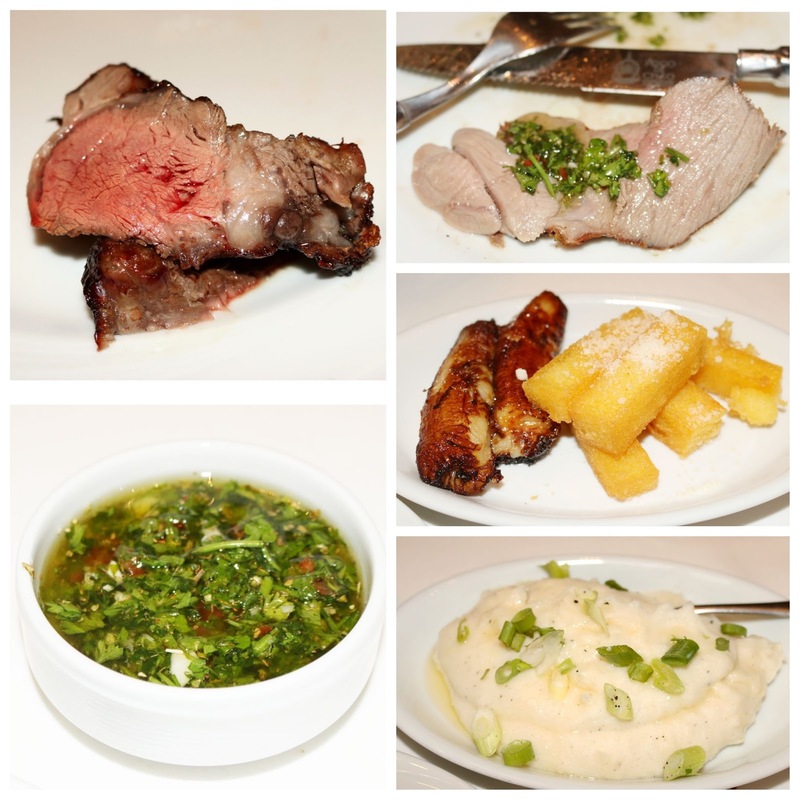 Expect quality cuts of beef, lamb, or pork grilled open-flame, in the churrasco tradition. 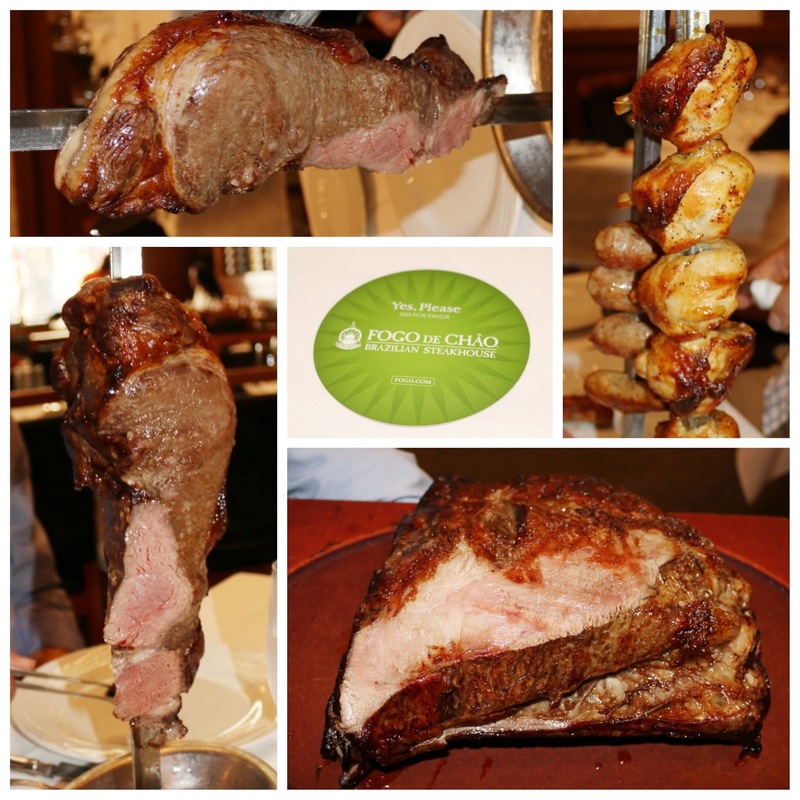 The founders of Fogo de Chao grew up on a traditional Southern Brazilian farm in the Serra Gaucha. They left for Rio and Sao Paulo to formalize their churrasqueiro training and built their first restaurant in the countryside of Porto Alegre in 1979. 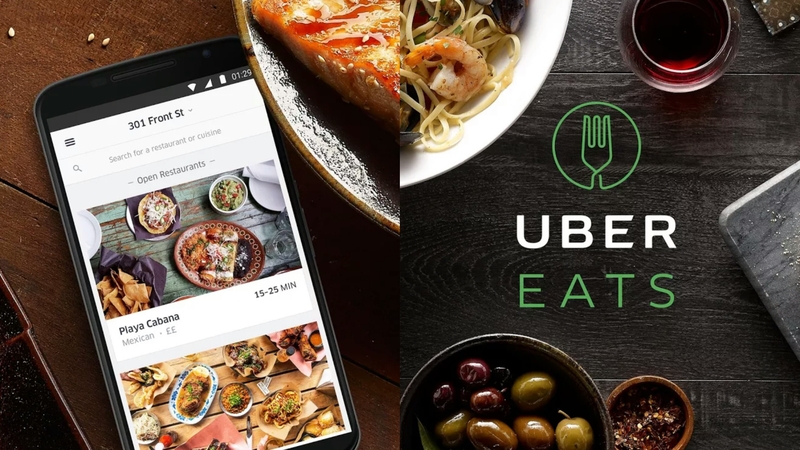 They subsequently opened their second restaurant in Sao Paulo, with the first U.S. restaurant making its way to Dallas, Texas. Of course, the expansion went nationwide, including to the City of Brotherly Love. In addition to the fabulous meats, one of the highlights about the Fogo de Chao experience has to be the Market Table & Feijoada Bar. Seasonal salads, exotic vegetables, imported cheeses, smoked fish, cured meats, stews, rice, and fruit will set the stage for an explosion of fresh flavors, even before you've had your first cut of meat from the gaucho servers. But obviously, you're here for the meat. No overnight marinade or aging is needed at Fogo - it's that fresh and allows the quality cuts to shine. Turn your coaster from red to green (duh, green means go!) and the gauchos will swarm your table, ready to cut you a slice to your requested temp! Expect plenty of sirloin steak, ribs, bacon-wrapped chicken or filet, ribeye, Parmesan-crusted chicken, sausage, and even lamb! My favorites had to be the Picanha, which features the prime part of the top sirloin, the ribeye, and the mammoth beef rib. The lamb is also incredibly tender and wonderfully grassy, perfect to pair with some of their house-made chimichurri. You're also served plenty of sides, including some warm pao de queijo (Brazilian cheese bread), crispy polenta fries, garlic mashed potatoes, and caramelized bananas. Don't forget to turn the coaster back to red or the food will continue to come out! If you need more than caramelized bananas to satisfy your sweet tooth, Fogo de Chao has got you covered with a slew of desserts. 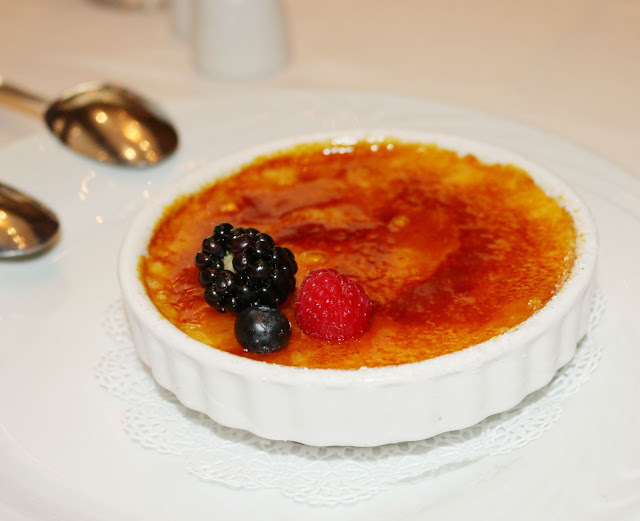 We enjoyed the ccreme brulee, classically prepared, with a sweet sugar crust on top of smooth vanilla custard. This gamut of glutony equates to the Full Churrasco Experience and is priced at $54.95 during dinner. But now until the end of August, Fogo de Chao is kicking off the "Best of Brazil" for only $39! Your dinner will showcase eight cuts of Brazil's finest meats, with full access to both the Market Table and the Feijoada Bar! Seem like it's too much to handle for lunch? 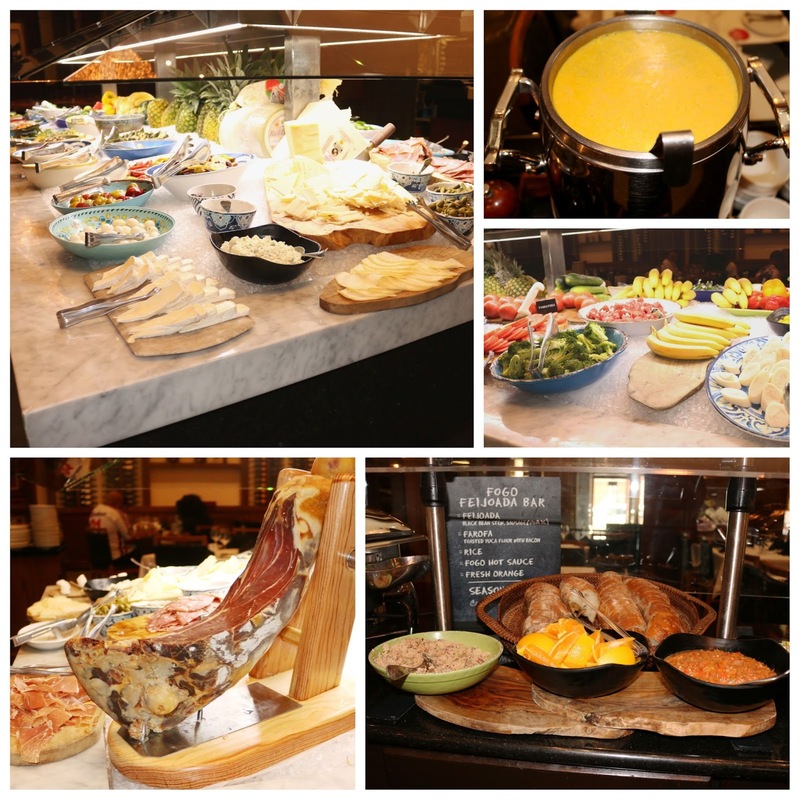 For only $15, they offer the Gaucho Lunch, which includes the Market Table and Feijoada Bar "only." 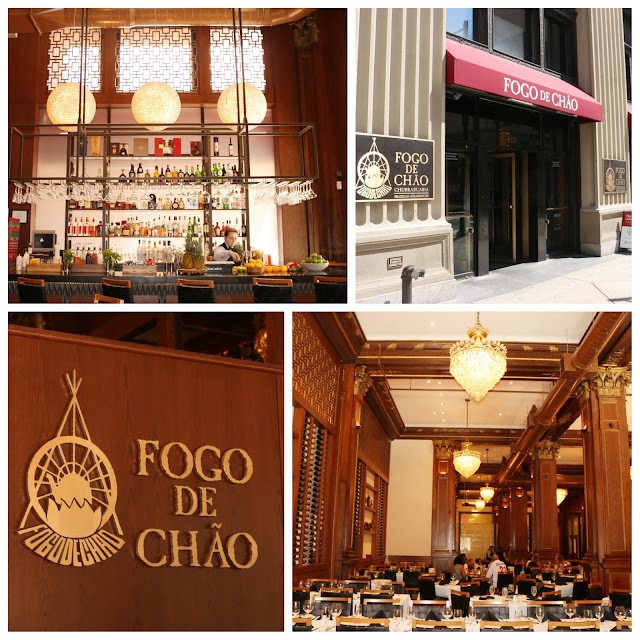 Other concepts kicked off by Fogo de Chao include Bar Fogo, which introduces Brazilian-inspired small plates, wines, and cocktails. So be sure to stop by for Happy Hour as well! FTC Disclaimer: Thanks to Fogo de Chao Philadelphia for hosting me. Regardless, my opinions are mine alone and, therefore, unbiased.